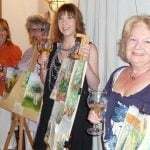 Our beginners Painting Holidays in Italy are ideal for budding artists to start their artistic journey. 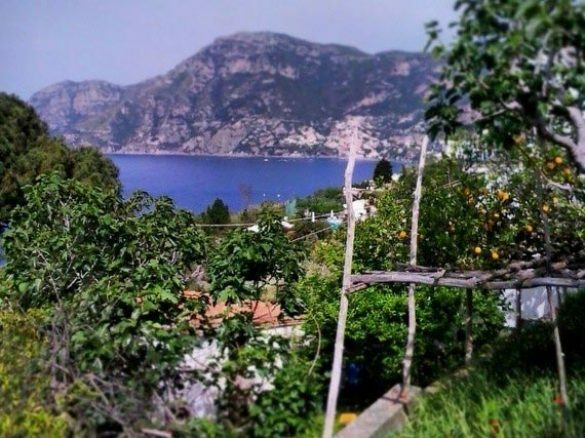 With beautiful holiday locations in Tuscany, Sicily, Amalfi and Venice, Italy really is the perfect inspiration for you to indulge your creative side. 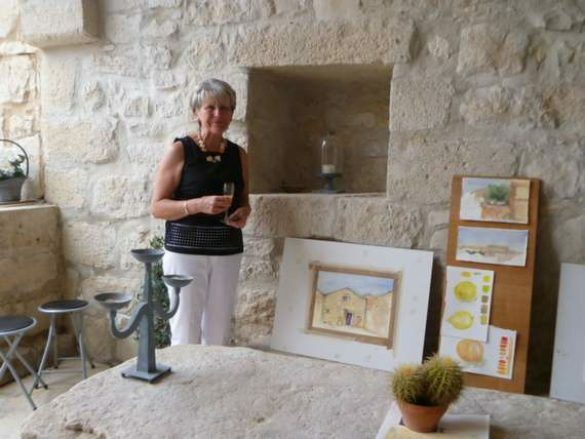 Find everything you love about Italy, from beautiful views, renaissance towns, stunning light to authentic food and wines – a watercolour beginners course in Italy is the perfect way to learn the art of painting! 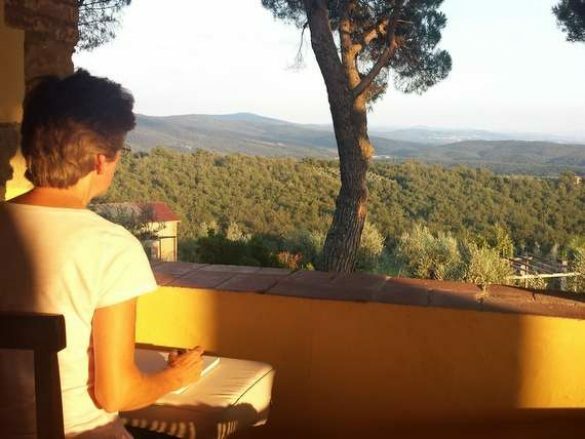 Our week-long watercolour painting courses with inspiring painting tutors will teach you the basics of colour, composition and technique whilst enjoying Italy’s breathtaking scenery. What's included in your week-long beginners painting holiday? One-on-one painting tuition with our inspiring tutors. All meals, drinks, transfers and excursions. Accommodation in our stunning private villas set in the picturesque countryside. 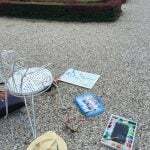 It was so relaxing as I didn't have to worry about a thing. From being met at the airport by Carlo, to the outings and finally being dropped off again in Florence, everything went so smoothly. But I think Hugh and Stefano make a great team and I enjoyed their easy laughter and professionalism. I learnt a lot from Hugh, he is a great teacher. Where do you want to paint in watercolours? 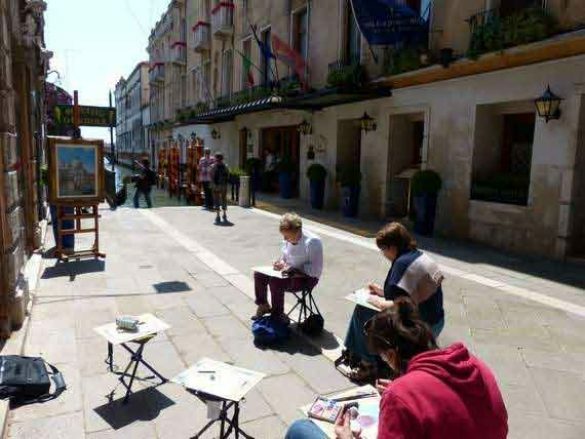 From stunning sea views of the famous Amalfi coast, the historic sites of Sicily to the rolling hill tops of Tuscany or ancient streets of Venice, choose one of our inspiring destinations to have your beginners painting course!